Who has not heard of the two healings in one story? In this Week of Epiphany 3 we can sense Christ’s manifestation in both accounts. The first part of our Gospel reading introduces the account of the healing of Jairus’s daughter who is at the point of death. Jairus is a synagogue official in urgency. When we are in need it really does not matter what we do for a living. What matters is the Lord’s show, sign, and revelation in our midst. The second account is that of the healing of an unnamed woman with the incurable blood flow. Her bothersome and unclean blood flow was killing her. Jesus’ blood flow from the cross gives us life. Although unknown, Jesus knew who this woman was. 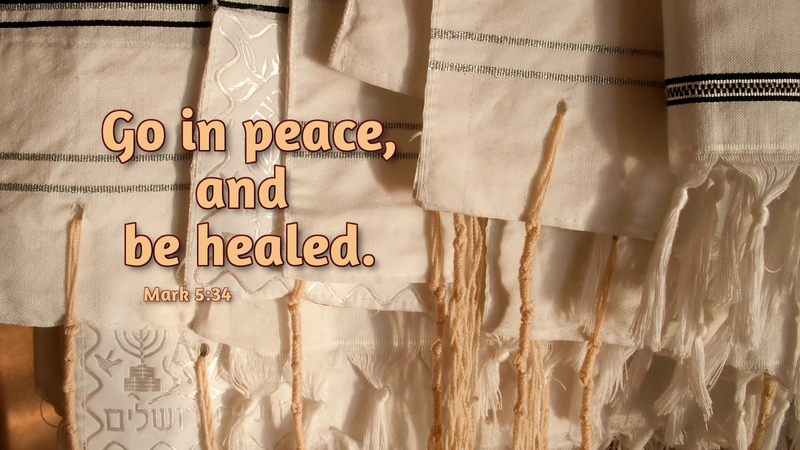 In both stories, a close look at this Gospel reading teaches us that Jesus’ life, along with his death, awards life-changing healing—healing that occurs inwardly and outwardly. Jesus embraces people so as not to leave them in the conditions in which he finds them. Can we as Christians and Lutherans amend in some way the conditions of people’s lives? Can this too, bring curing into distressed circumstances? Prayer: Use me to heal in Jesus’ name. Amen.